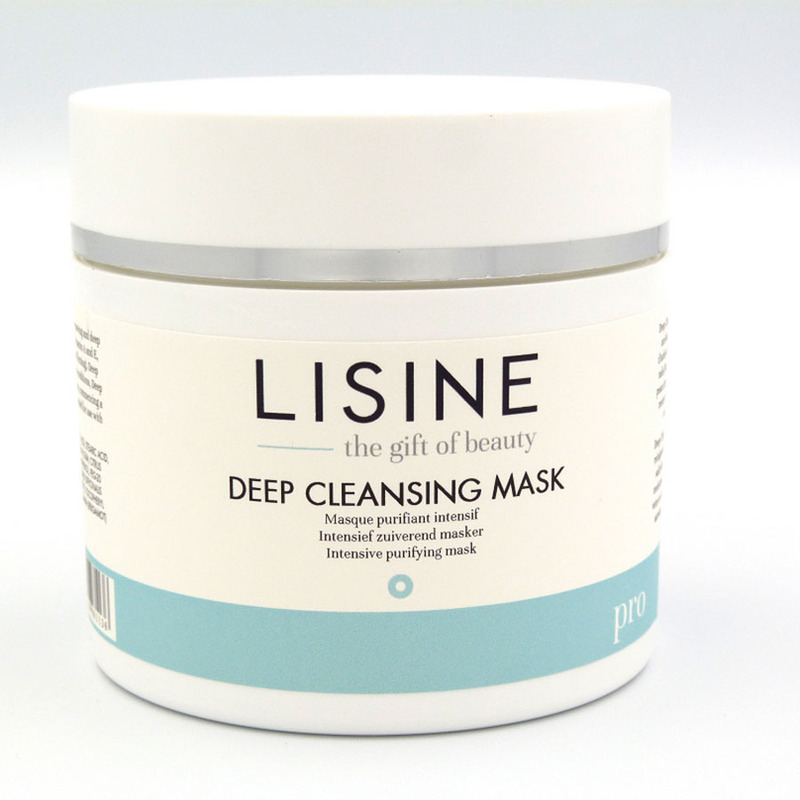 Deep Cleansing Mask is an intensive purifying mask made from antibacterial, cell renewing and deep cleansing agents. Deep Cleansing Mask contains kaolin, glycolic acid, salicyl acid, vitamin A and E, lactic acid, lemon fruit extract and mushroom extract. Deep Cleansing Mask is recommended for mixed, oily and acne skin types. Under certain conditions, Deep Cleansing Mask can also be used for other skin types (e.g. during seasonal transitions, commencing a diet, etc.). Deep Cleansing Mask is intended for professional use only and recommended for use with a Press Matrix.